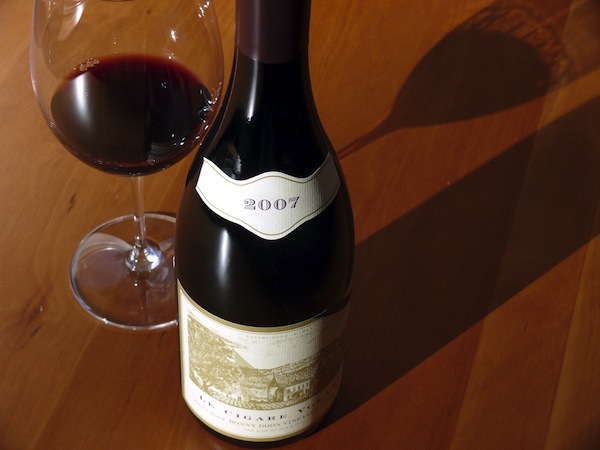 It's a school night, and you both reluctantly pass on the second glass. Now you have a half bottle looking sad. What happens next? 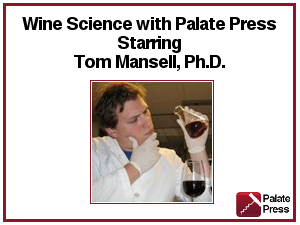 Tom Mansell, Ph.D., offers a seven-part lecture in the science of wine. 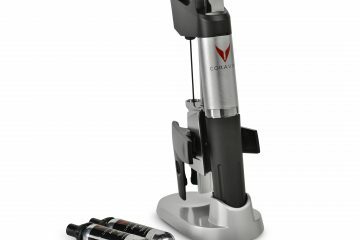 He discusses cork taint and how to make a corked bottle better.